Cutting Edge 5 Points Secret Medal: Unlock this medal to view its details! Like a Boss 5 Points Secret Medal: Unlock this medal to view its details! Returner 5 Points Secret Medal: Unlock this medal to view its details! Slapchop 5 Points Secret Medal: Unlock this medal to view its details! Stoic 5 Points Secret Medal: Unlock this medal to view its details! 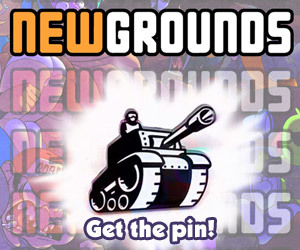 Victory 10 Points Secret Medal: Unlock this medal to view its details!